For that special touch of nostalgia, Skee-Ball classic provides its traditional game play in a 10-foot lane. 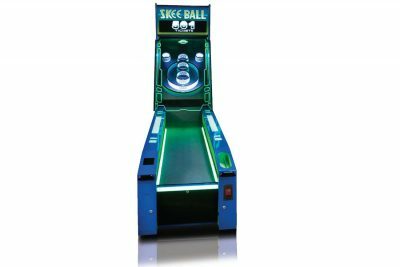 Bring home the original Skee-Ball alley found in game rooms, carnivals, fairs, and boardwalks worldwide. 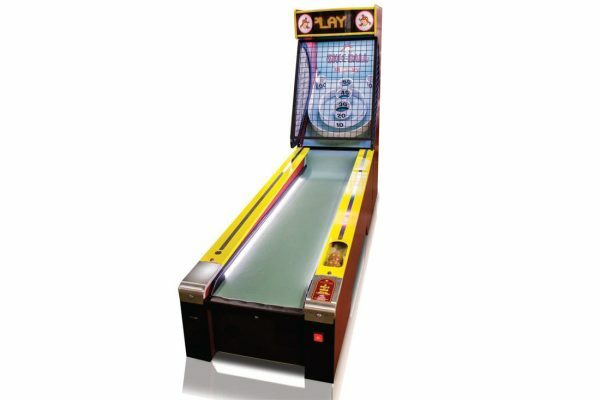 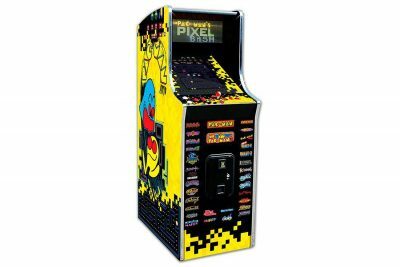 The free play button comes standard for the home products so you and your friends can continually play for high score!